Ships tomorrow if you order in the next 19 hours 18 minutes. Healthy, well-nourished cells are key to a healthy body. 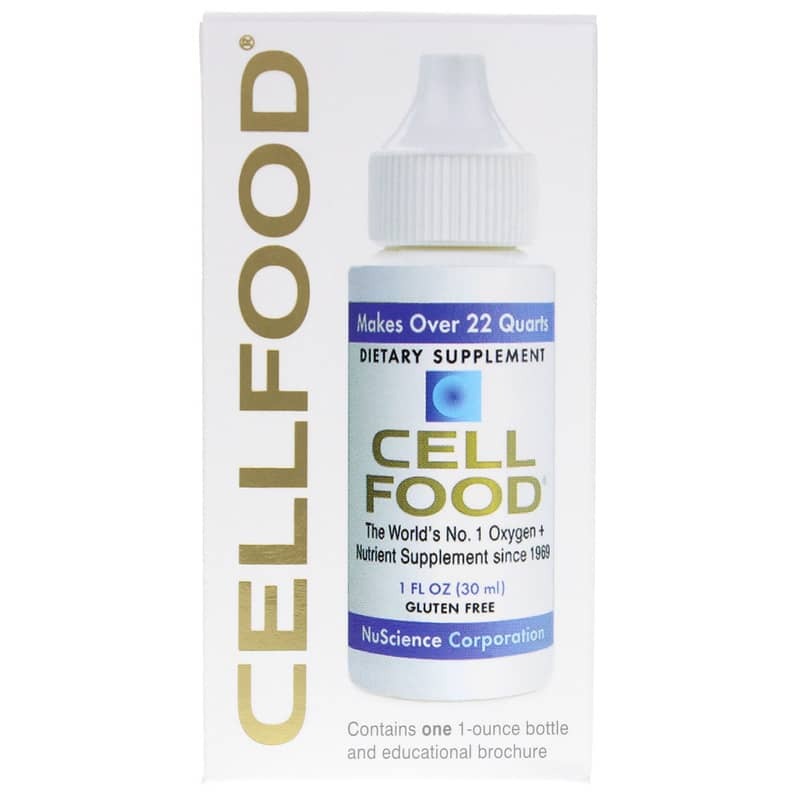 Keep your cells well-fed with quality nutrients from specially formulated Cell Food from Lumina Health Products. 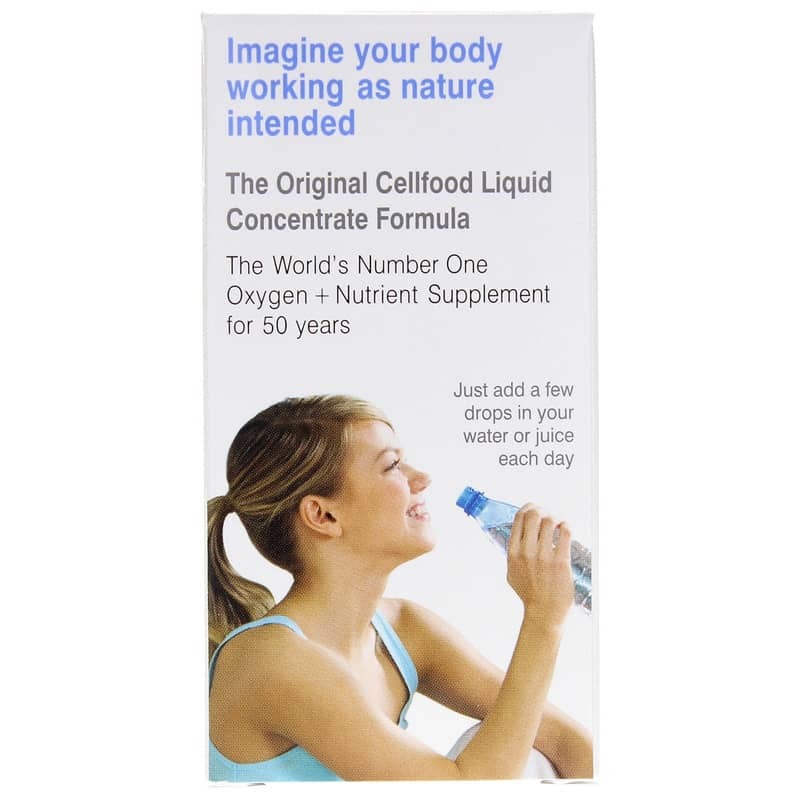 Cellfood from Lumina Health Products is a proprietary liquid supplement that may help support healthy energy levels, detoxification pathways, and normal pH and oxygen balance. Adults: Mix 8 drops in 8 oz. of purified water or juice, taken 3 times per day - or mix 1 day's amount in bottle, drink as desired during day, with or without meals. 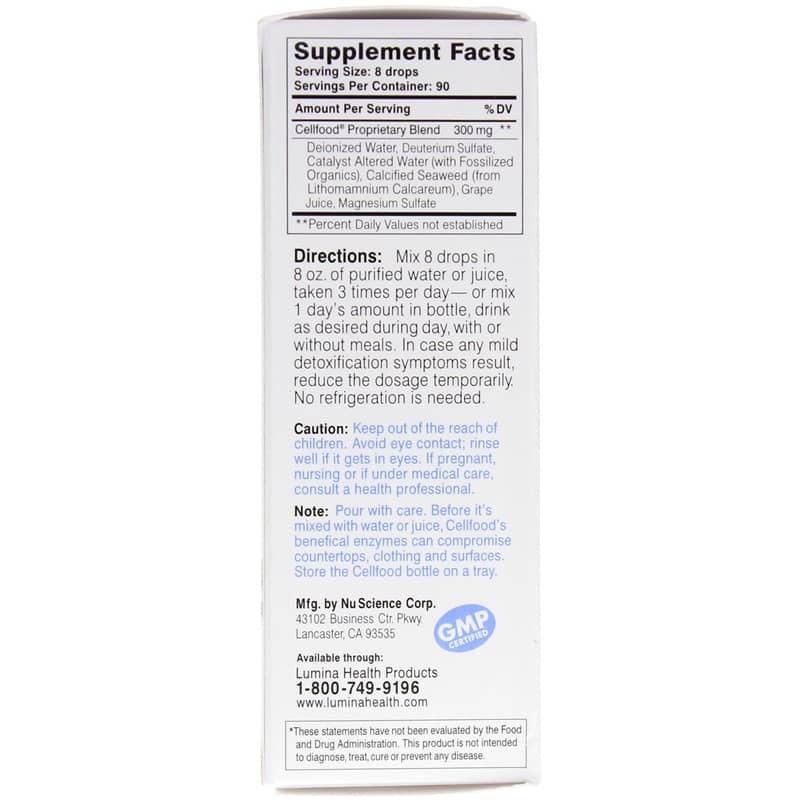 In case any mild detoxification symptoms result, reduce the dosage temporarily. No refrigeration is needed. If you are pregnant or nursing, please consult your healthcare professional before using this product. Keep out of the reach of children. Avoid eye contact; rinse well if gets in eyes. very good for an energy boost. 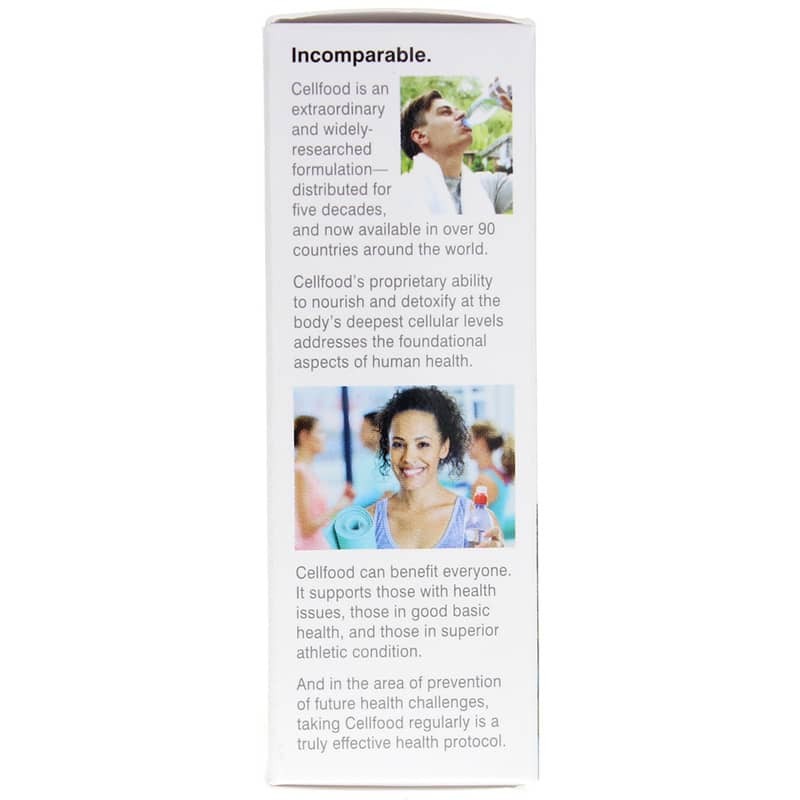 Cell Food is an easy product to use. Love Cell Food. Not only does it provide minerals, electrolytes, enzymes, amino acids, and oxygen to the cells, but I feel it provides an energy boost as well. Would recommend this product to everyone. I have used cell food for 8 years, my reflexologist recommend it.